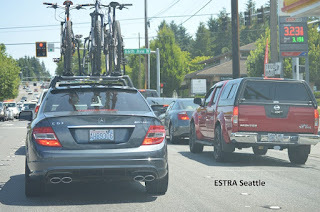 ESTRA Seattle Official Car Accident Blog: Can Main Street Trust Wall Street? When harassers attempt to blame FBI and connect you to Isis, know they are sick. Seattle (ESTRA) – Not so long ago, my perception of government, police, insurance companies, and those responsible for making life better was one of respect for a difficult job of uplifting and supporting everyday people. 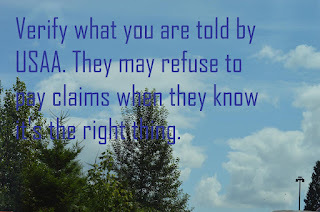 If ever there was an issue, between a citizen, agencies, or organizations, I would certainly expect leaders would take the high road and their truth was bond. But was I wrong? Was I being naïve? Did I not realize what happens when truth comes up against power? And is power just an attribute that can be associated with inequality, disrespect, and a lack of integrity? When faced with issues of abuse or unfair tactics by these corporations with power, what can happen to citizens? Let’s confine our discussion to a poor or middle class person injured in a car accident. First, resources are on side of these agencies because of the control and ability to use them in ways which brings favorable decision their way. Manipulation and direction of insurance claim is often in the hands of these agencies which worked together. 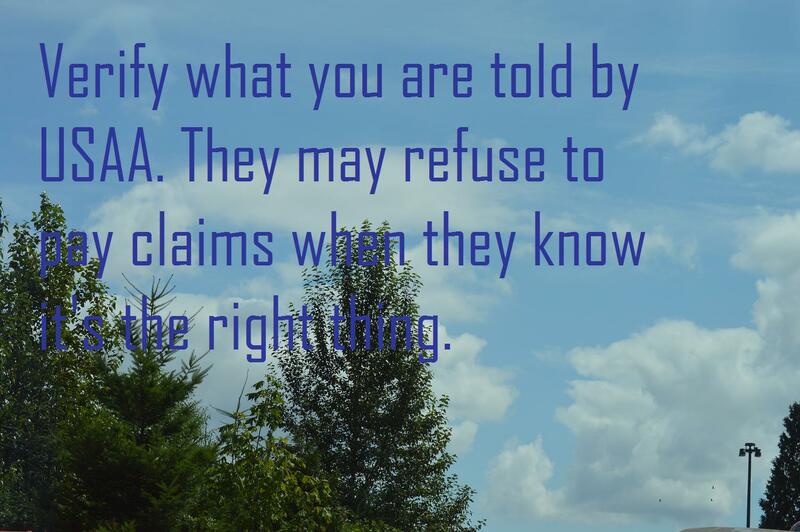 Any money saved from your claim means it is kept in their pockets. Imagine how a poor or middle class person is able to protect their rights under the law. Do they have enough money to pay attorneys which will stand up for their interest? Can loyalty be purchased without any money in your pocket? Or is policyholder’s protected interest worth amount these corporations will end up paying your attorney? Which really means they own them? When 33 ½ percent attorney’s fees that typically end up between 40-50 percent of what is recovered for a claim (if Corporate America will pay), or even less if taken to court which means injured or sick people are in trouble from the start. 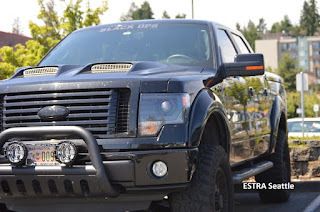 How much power do Insurance Companies have over insured attorney? 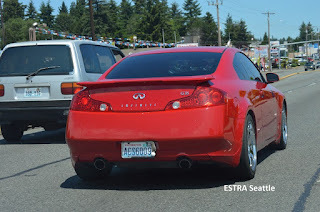 How much information is being passed back and forth between these corporations about injured which they are unaware of but impacts what happens to policyholders? 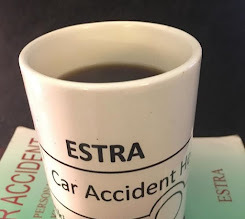 People in car accidents tend to place their trust in Wall Street Corporations or Government Agencies so closely tied to them. Frankly, it’s difficult to tell them apart or get a fair shake when they work so closely together. Therefore, how are poor and middle class people injured in a car accident expecting to receive justice against all odds? Is equal and fair settlements realistic for most policyholders? Furthermore, is the level of legal help equal for both sides? Does a legal team charging $300/hour compare to another one paid $600+/hour? Are people injured in car accidents aware of their rights or entanglements that hinder their ability to receive a fair settlement? How many policyholders know Independent Medical Exams are design by these same Wall Street Corporation to generate outcomes in their best interest? When fair and honest treatment is denied on the premise of greed for corporations who’s wealth far exceeds justified amounts at the expense of policyholders, justice will not prevail. Until voters replace government officials who value citizen more than Corporate Lobbyist, and support Wall Street Companies who make decisions based on integrity and doing the right thing for everyone in society, only then can poor and middle class people involved in a collision be treated honestly and claim process be transparent. 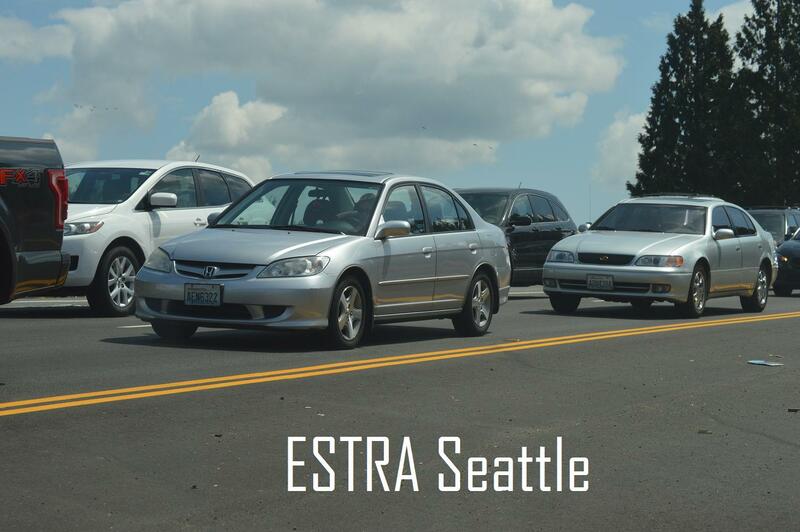 This transformation ends delayed or denied insurance claims by those experiencing personal injury and who face abuse in hopes of Wall Street's desire to eliminate their claims. The bumps, bruises, and financial battles fought with these corporations must be exposed and challenged. 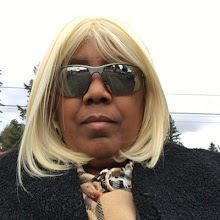 Congress must be asked to support Insured Civil Rights Legislation for changes of fair policyholder treatment along with providing public numbers about how poor and middle class people are treated through insurance claim process. Do your part today and simply say, I support Insured Civil Rights Legislation so that everyday citizens receive fair and equitable settlements when dealing with Wall Street Corporation who refused to act in good faith and pay Policyholders. 2. 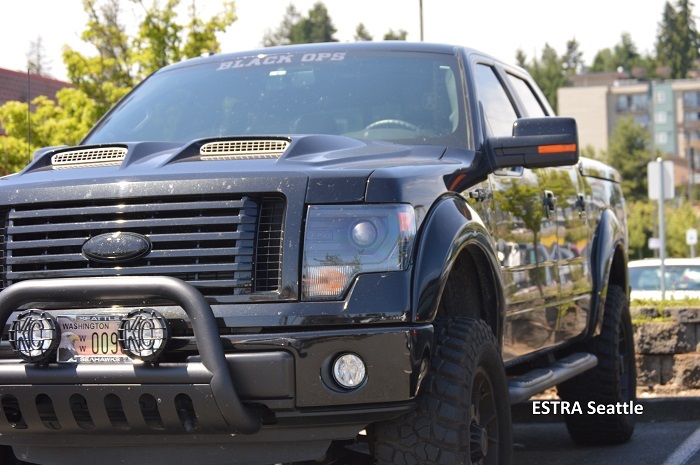 Learn what bad faith behaviors can happen to you after a car accident, before being in one. 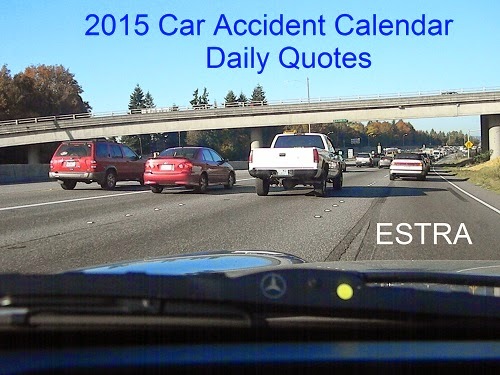 Read, listen, or watch on ESTRA Car Accident Support Official Sites. 3. Share car accident experiences with Auto Insurance, Wall Street, and Government Agencies. The fewer people ill-prepared the better outcome for policyholders. 4. Stay up-to-date on what is happening in Insurance Industry. Most Wall Street Companies have entered the Banking Industry and will have far reaching actions into lives of everyday citizens. 5. 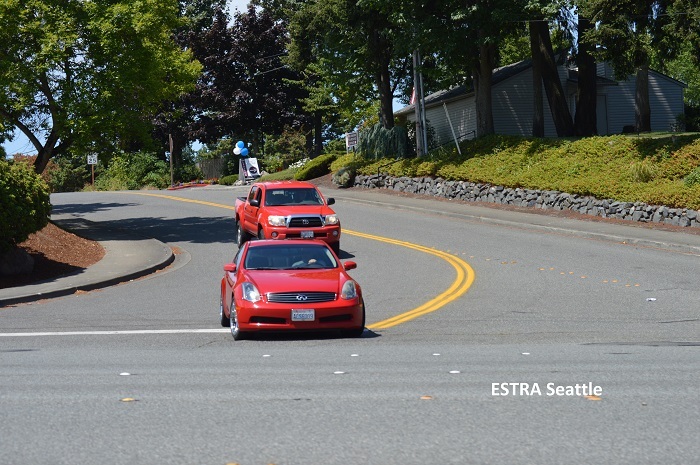 Be sure to take ESTRA Car Accident Surveys to help document what has happen to you and help others. Book Car Accident by ESTRA is also available at major bookstores. 6. 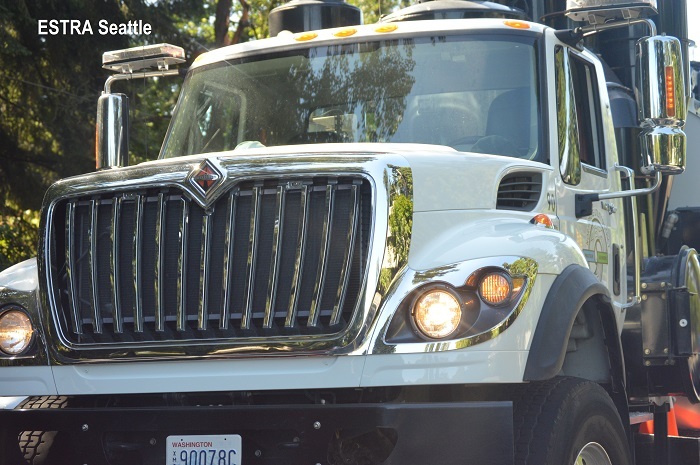 Choose to become an advocate for people involved in car accidents. 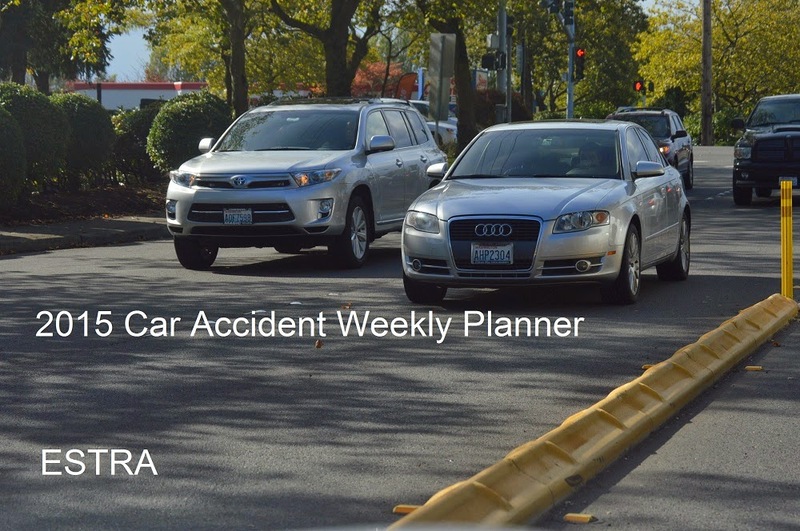 Most people will be involved in a collision in their lifetimes. Being for change means being a part of the solution by making a better future for everyday citizens, and better economic outcomes of those with personal injury.